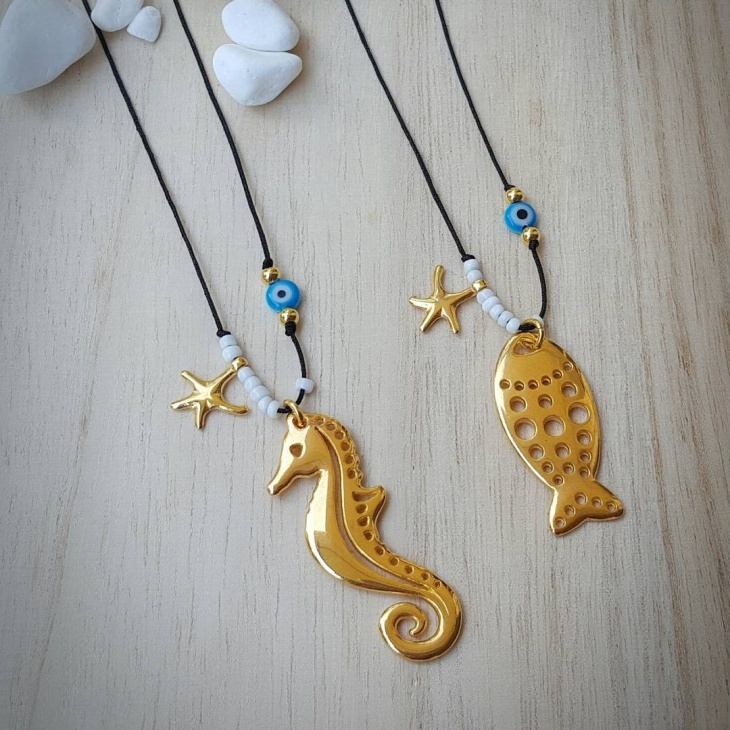 Who doesn’t love sporting a gorgeous pendant on their neck? 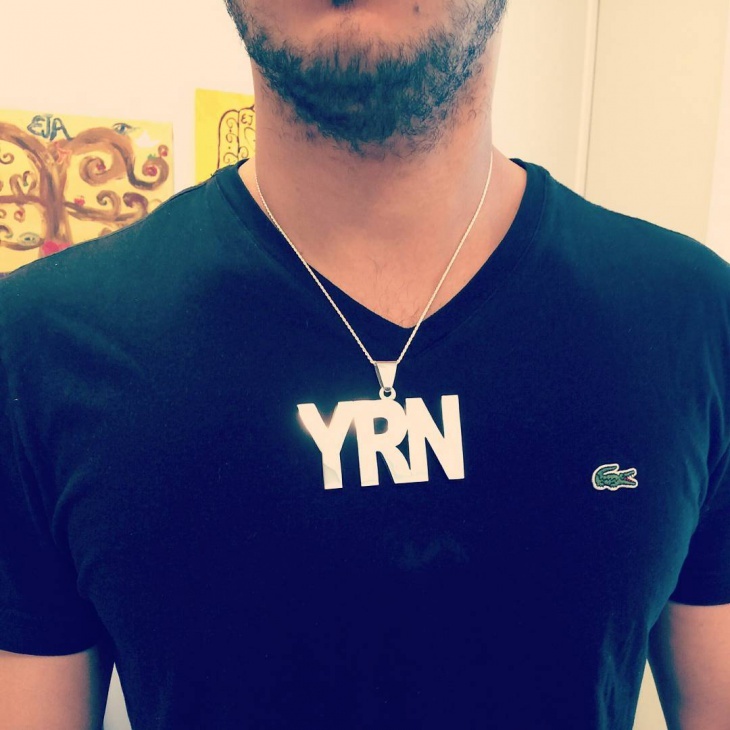 Pendants and necklaces have been popular accessories since ages. The best part is the availability of a range of designs that suit every kind of personality and look. From eye-blinding designs to simple elegant designs, you can choose a range of style for every individual occasion. 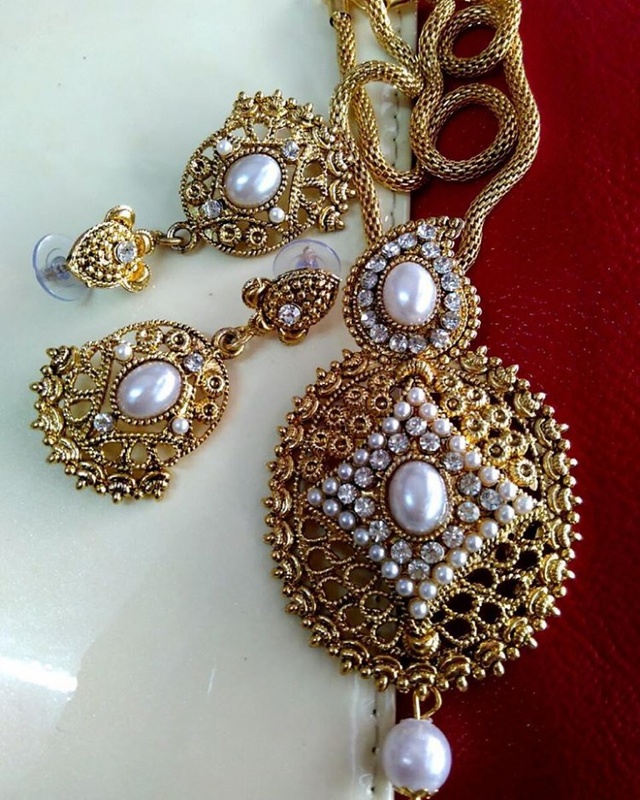 Further, they come in a wide budget range, sporting everything from pricey diamonds to simple gemstones. The one you choose should, however, be the representation of your mood, the occasion and more importantly, the type of person you are. 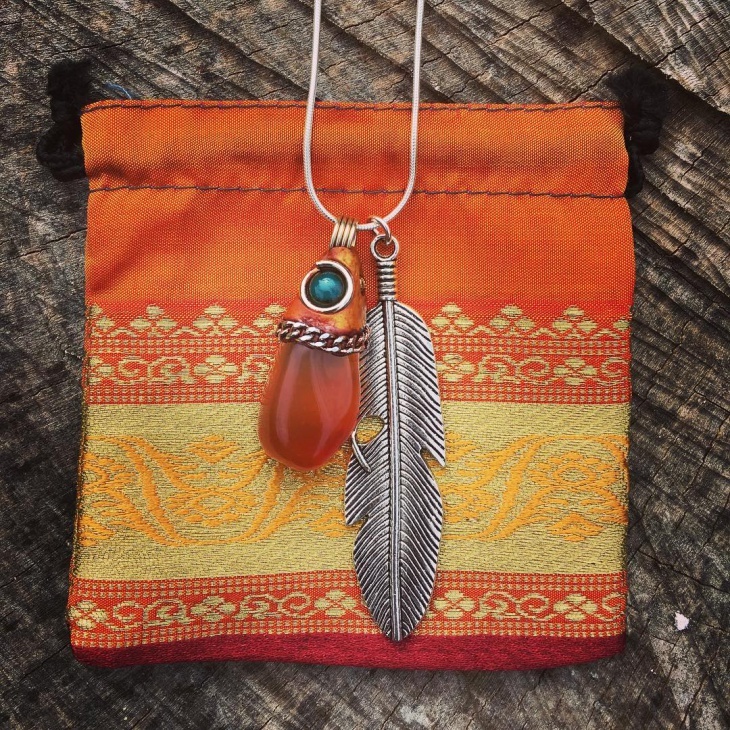 Stone pendants like this one have a unique rusty charm to it. They represent our close association with nature while defining our overall attitude and personality. 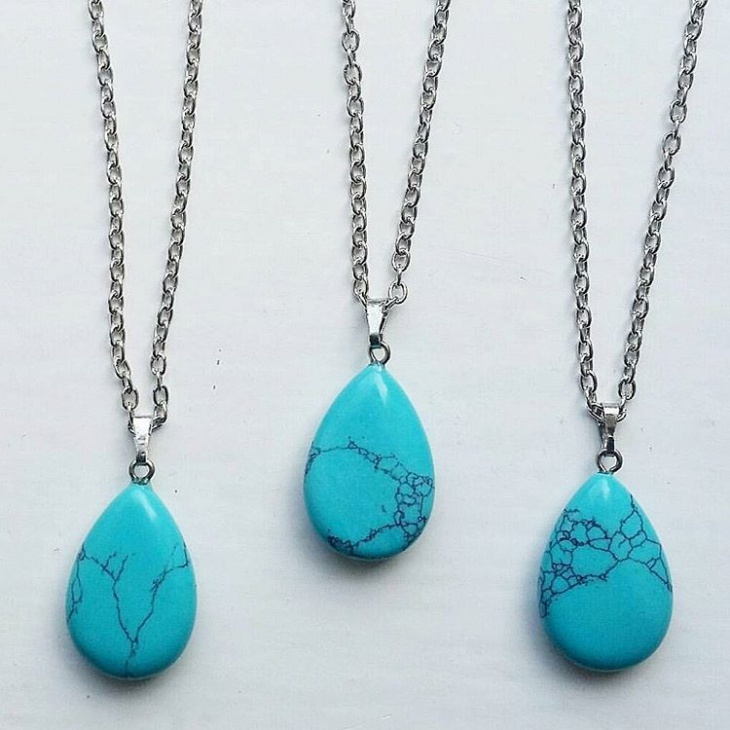 Stone pendants like this go with a variety of wardrobe and look cool on all occasions. Now, this is something that would suit specific occasions and specific people. 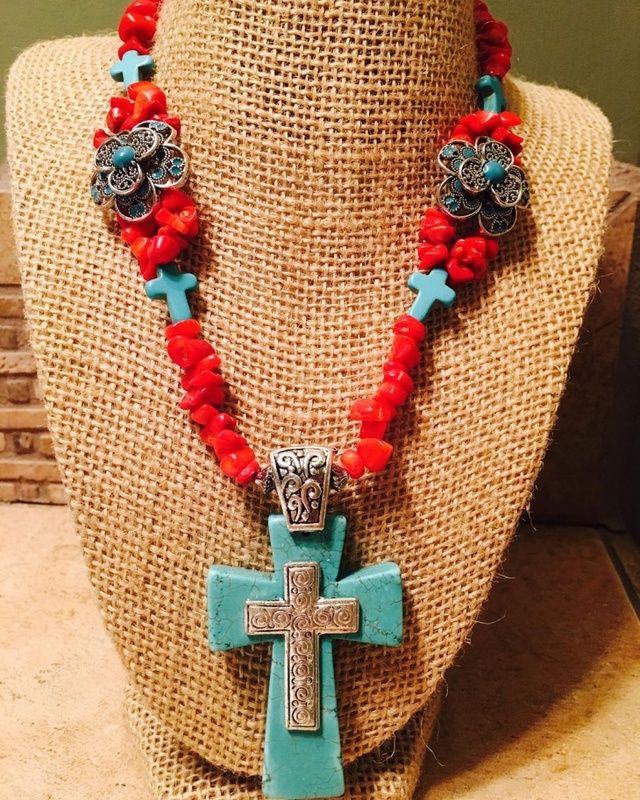 The turquoise blue crosses all over the necklace represent your belief in the divinity and would be a great addition to your neckline. 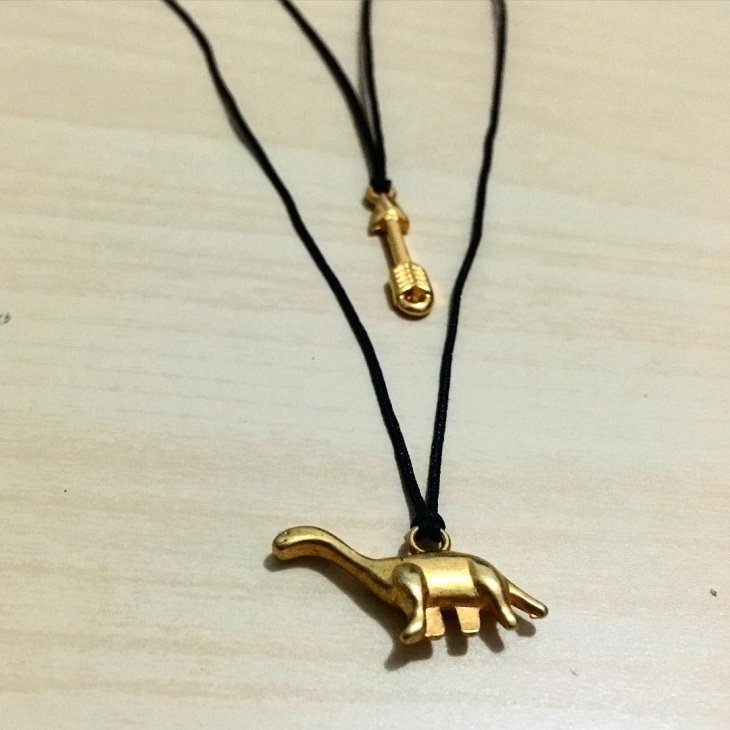 If you have a particular affection for animals, it can be effectively showcased in your style using these animal pendants. Simple and rustic, they represent a belief and a cause that you stand for. 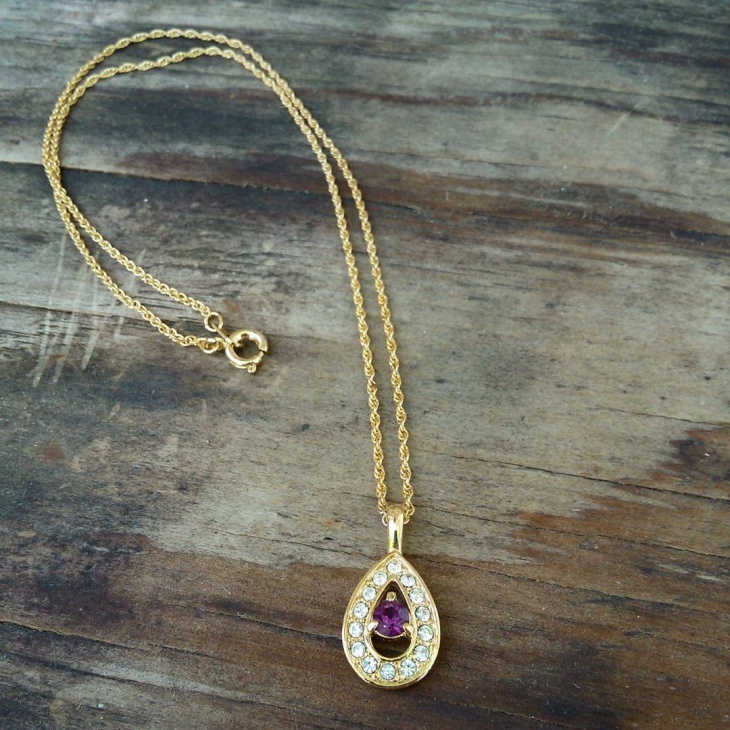 Incredibly glamorous, this pendant fuses a beautiful gemstone in a big silver pendant. This can be a perfect accessory if you are looking to invite in the spring! 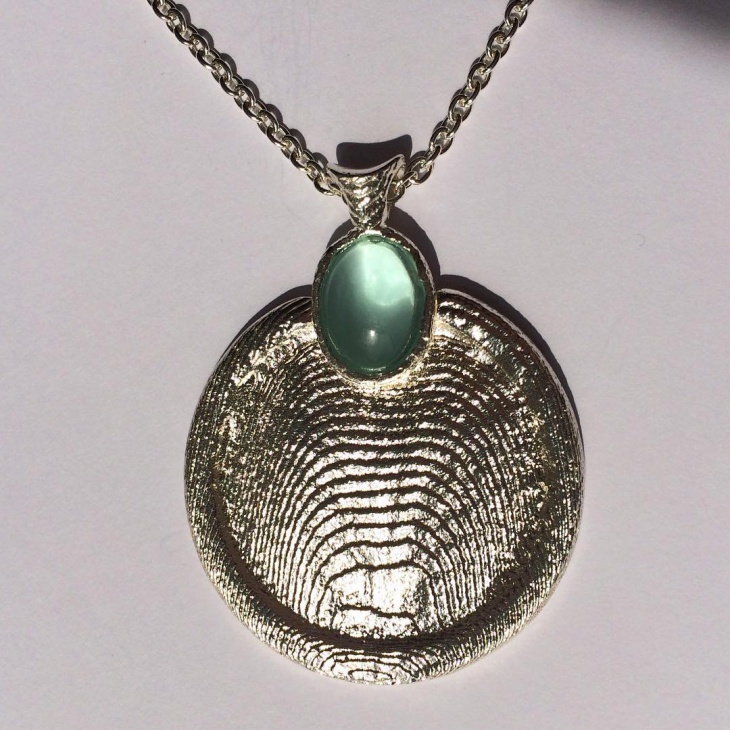 Worn with the right type of clothes, this pendant will only accentuate the charm of your personality. Why should girls have all the fun? This simple pendant for men represents the illustration of a Buddhist prayer bell and can be a statement for peace, love, and respect. Again, suited to a specific occasion, make sure you have the right kind of clothes to accessorize this piece. 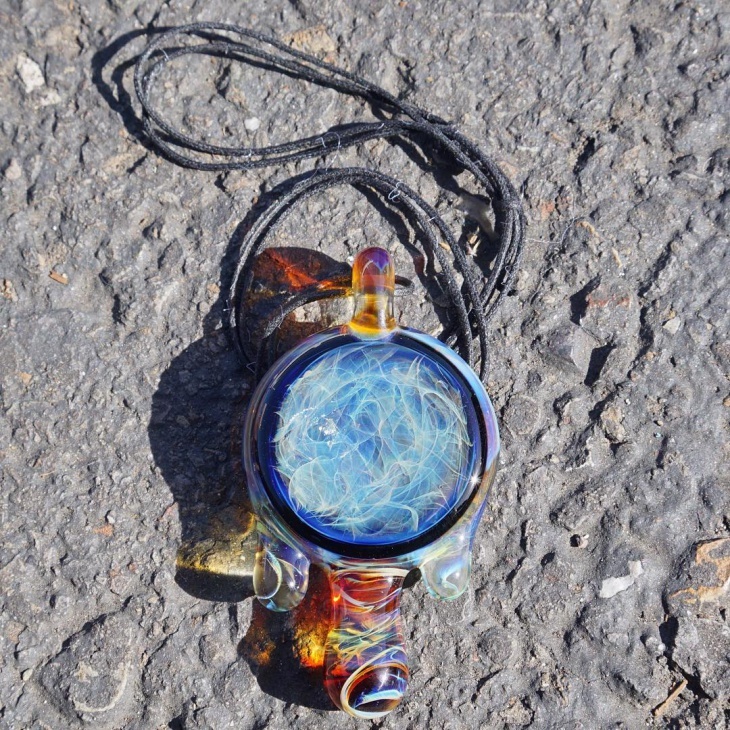 A gorgeous design, this pendant showcases astral elements including the moon, star and other planets. The use of both silver and gold tones to the design makes it more dynamic and a special accessory to sport. 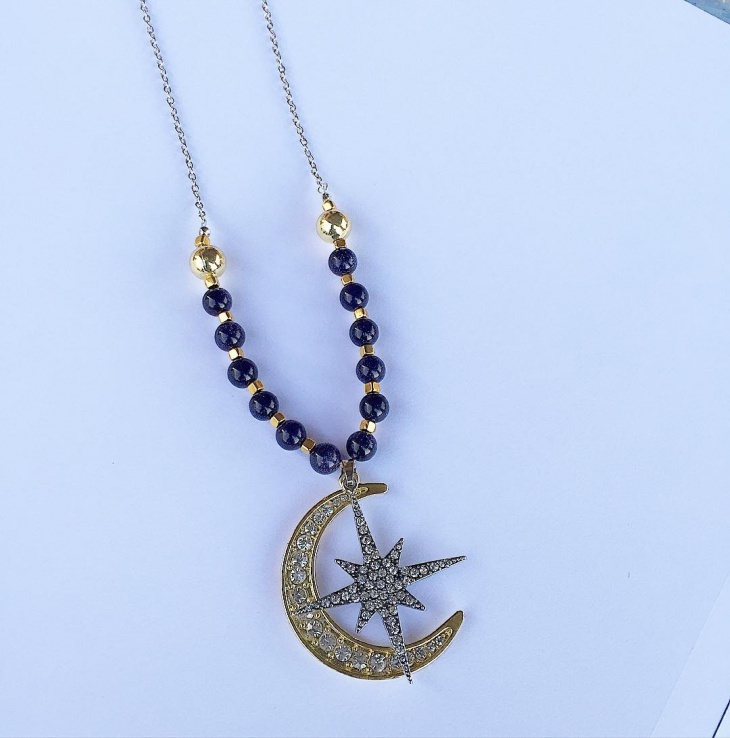 The crescent moon and star also represent the Boho and hippie culture. This particular design looks like an Elizabethan remnant. 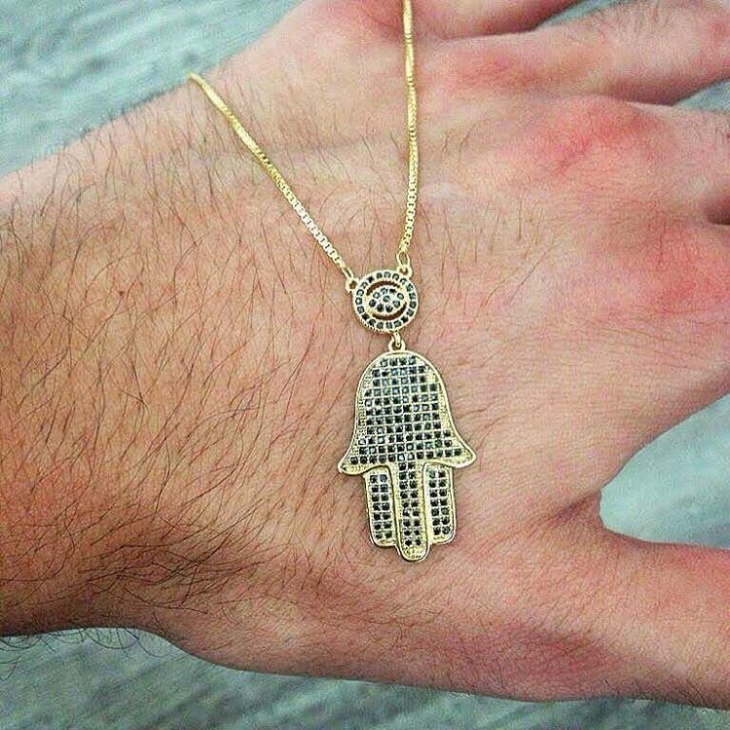 Simple yet powerful, this would make a bold statement for any occasion. With an artistic and precise inlay of stones, this design is precious and would be an interesting idea to try on. The pearl has a personality that few other elements can match. 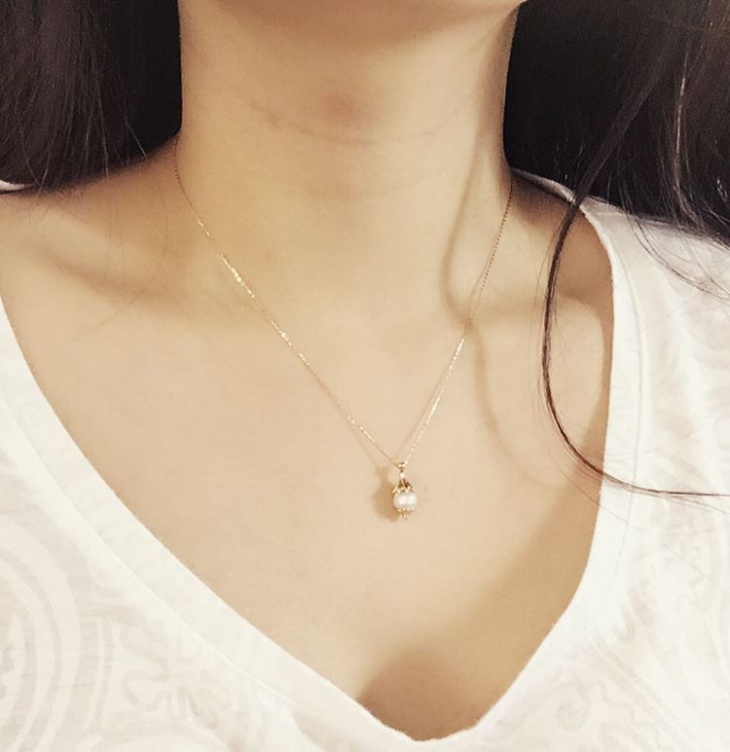 This single pearl pendant is simple and yet looks so elegant in any feminine neckline. 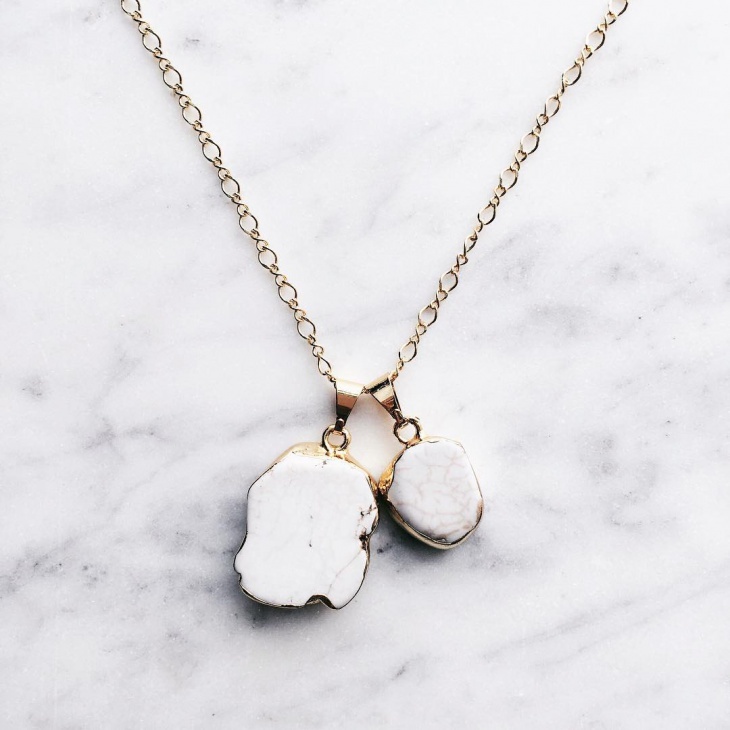 Adorned with gold crowns, this special pendant is the perfect way to make a strong statement anywhere. You might even wear it to the office! 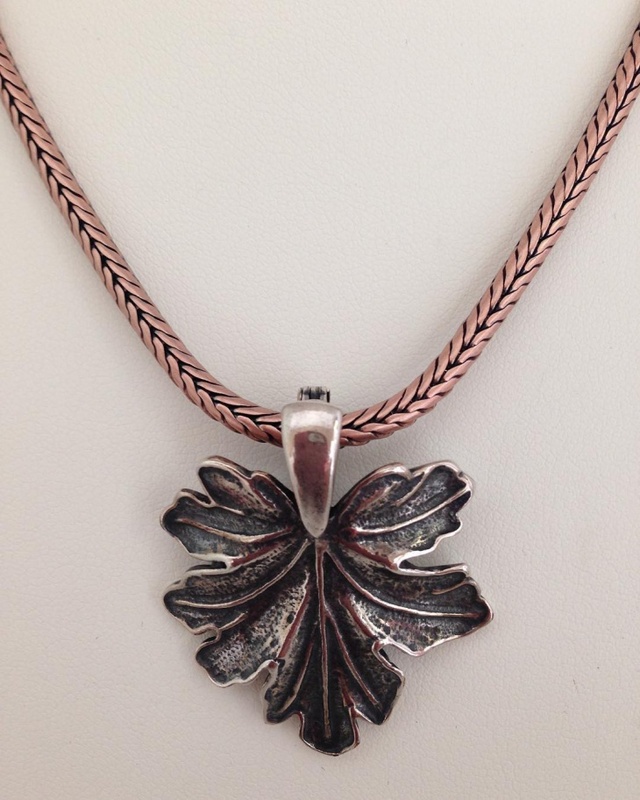 Highly decorative, this particular pendant has a rich traditional flavor to it. This would be a perfect accessory to sport for cultural occasions. However, make sure you have a similar wardrobe to compliment the richness of this design. Fashion has no limitations and sometimes depends on what you are feeling like on a particular day. 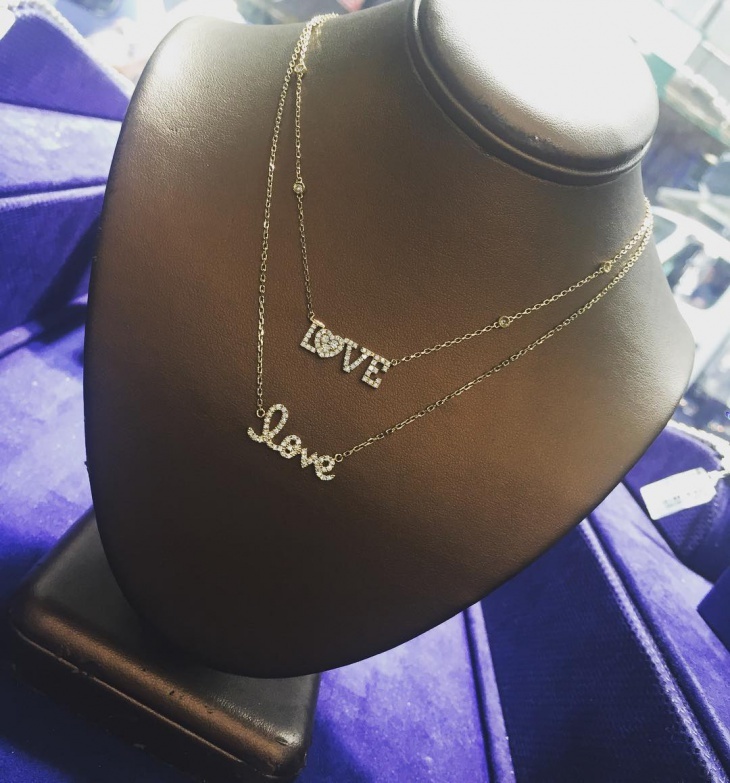 When it comes to pendants and necklaces, many women go for customized and personalized designs to meet their specific requirements. We hoped that you liked our compilation. If you have something unique to share, we would like to take a look!